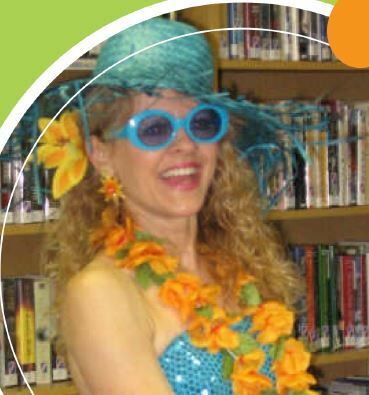 Thursday June 14 at 10:00am, Cynthia Ziesman will be at the Library for some singing and dancing with her Rock Around the Clock program for all ages! 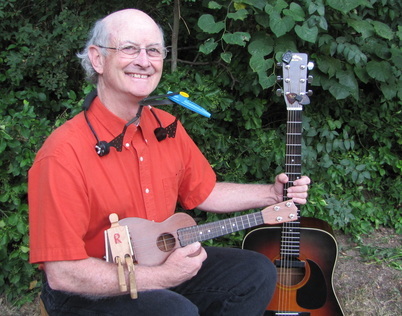 TWO PROGRAMS this week—Join us on Friday JUNE 15, at 10:00am for Thad Beach and his Musical Chair. Always a favorite, Thad brings out the music in everyday items. Dig out your movin’ and groovin’ shoes and join us Thursday and Friday this week!